Click to expand and use the Table of Contents to navigate to the specific subtopic you are interested in. The first thing you must understand is the purpose or reason for writing your post. The purpose will help you determine the best way to gather and present content. It can also be helpful to decide what you want the user to do with the information. Here are few blog post types that make it easy to decide the purpose of your upcoming post. Is the post designed simply to inform the reader, similar to this post? Is it specifically just to add relevant content to drive SEO? Is it offering an opinion or point of view on a controversial matter? Also, consider asking What is the ideal action or response you what the reader to take. Once you understand the purpose and desired action of the presentation, you will be able to determine the content. There are a number of ways to determine how to define the topic, but in this post, we will cover 3 popular methods. Once you have a list of keywords, you can simply search different terms to find the best blog posts that are ranking in the first few pages of Google. This will help you craft the proper relevance for your post and also help determine the specific topic within the broad category of roofers. 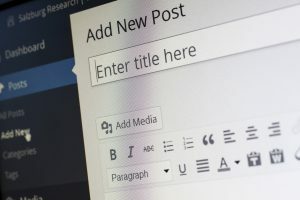 I should stress that I would never suggest that you copy or plagiarise a blog post, however, no one owns a topic, and you can write (or have written) a unique post with a unique perspective. This will make sure you are not putting you or your client in danger of any copyright issues. Answer The Public is a data aggregator for questions related to a specific niche. 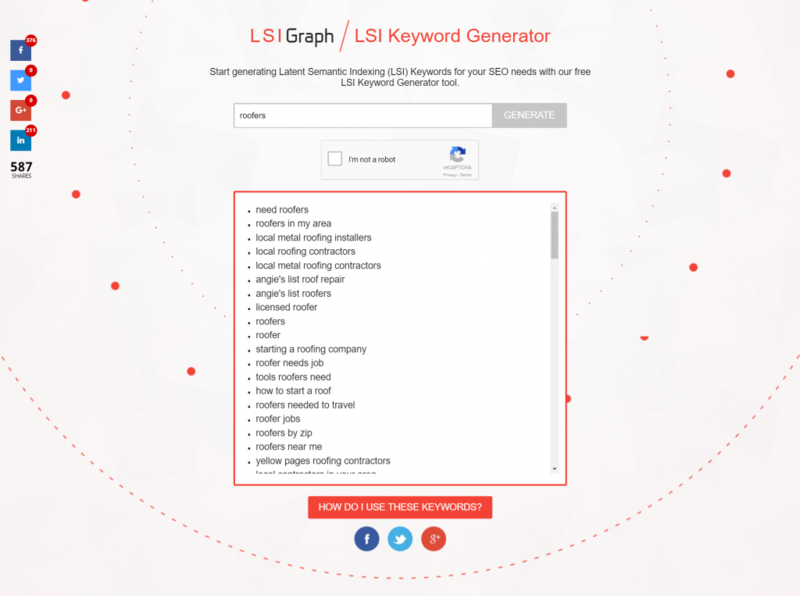 This tool has some built-in features that work really well for SEO. For instance, it is finding questions that people are posing from all over the web. What does this mean, well Google has a prime philosophy that if I paraphrase you will understand immediately the value of questions and answers as it relates to the search engines. The philosophy is that Google wants to provide the best result(or answer) to the search query (or Question) entered. So if every search query is in effect a question, we can gain favor from both Google and the reader by answering a question in detail. Using this handy platform is very simple. Simply enter a search word and select your country. The algorithm will go to work finding the best results and produce a number of useful options that you can download. Here is a great video showing you how to use this tools. Now that you have the resources to identify the topic of your blog post we need to discuss the formatting. This will help you make sure the content is both useful to the reader as well as the search engine results. There are 4 main things we need to consider when optimizing a blog post for SEO. This is best represented by the acronym UMAC. 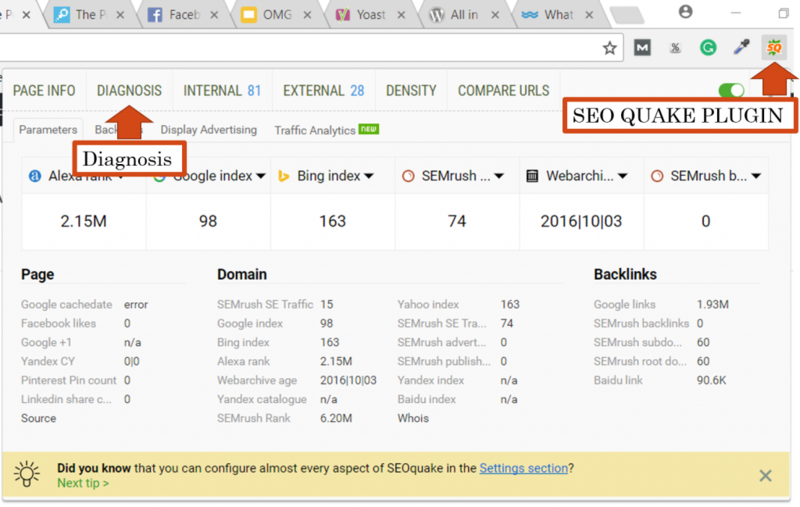 This was a simple way my good friend and fellow OMG Machine’s Coach Joshua “Fletch” Fletcher came up with to teach the dynamics of on-page SEO. The first consideration is the URL of the post. Url’s tell the search engine a lot about the page and needs to be formatted as follows. This will accomplish 2 things, first the main topic keyword will automatically be in the URL, and second, it will help Google and other search engines understand what the post is about. Metas are comprised of data the search engines will look for on every page to help it determine where to place your page in the SERP’s. The main meta’s we are going to discuss today are as follows. The title tag is what you will see in the browser tab when you open a page. The words that you use in the Title Tag section will help search engines understand specifically the topic of the page. The Title Tag generally should not exceed 70 characters. This tag is controlled by the title you choose to give the blog post, there are also ways that you can better optimize the Title Tag with WordPress SEO plugins like Yoast or All in One SEO. The description of the page should be comprised of 1-2 sentences about the post you are making. This description should not exceed 160 characters with spaces. The best thing to do when crafting this description is to include LSI keywords that relate to the main keyword or topic of the post. This will further help search engines understand how to value the information. If you refer to image #6 you will see the 3 components we have discussed so far as they are organized by the Yoast plugin. From the top down you will see the Title Tag, URL, and Description. The H tags are also called heading tags and these represent a hierarchy of information. This is most often seen as the heading for a paragraph. The H1 tag is considered the most important element on the page and in WordPress the post title is automatically set as an H1 tag. The H2 tags would be a subtopic or slightly less important section on the page. The H3 tag would be even less important and this hierarchy remains down to an H6 tag. For Seo purposes, it is best to have one H1 tag and at least one H2 and one H3. These heading tags should include keywords that are related to the main topic of the post, however, it is best to avoid using the same keywords for the URL, Title, and H1 tags. These should be LSI variations of each other. To find more about LSI keywords please refer image #2 or the section on Anchor Texts. The Alt tags that you use on your images can also have a profound effect on your SEO. These tags were originally put in place for blind people to be able to navigate the internet. A special program would read the alt text out load as the blind reader would move their mouse over the image. Search engines realized that this was a fantastic metric to consider in their algorithms. The reason is that if you are concerned about the blind being able to consume your content, then it is likely that you have made the content great for people who are not blind. The Alt text field in WordPress can be found in the right column when you select an image in the media library. Your alt text should be a phrase that both describes what is in the image, but also includes related keywords to the topic of the page. One thing every blog post must have is Tags and Categories. This help organizes the blog content and, you guessed it they help Google understand more about the page. In general, your Categories will be LSI keywords to the main topic of the blog, whereas the Tags will have more relevance to the post itself. Either way, you will use relevant related keywords in the Tags and Categories fields. One thing you must do to make sure you do not over optimize your SEO is to no-index the Tags and Categories pages. 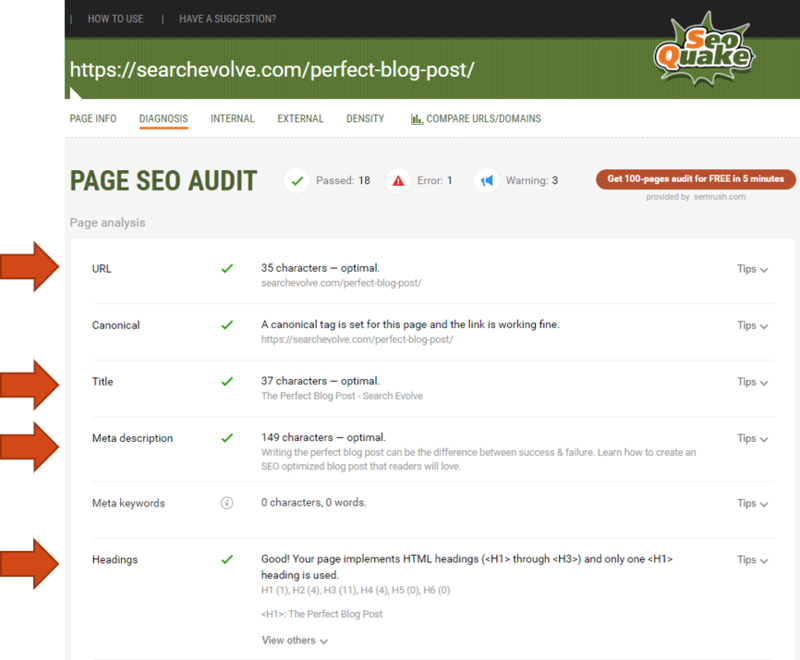 This can be done once again with the Yoast or All in One SEO plugins. Doing this will tell Google not to index these page because they will in effect be the same content as the post itself. The anchor text is the text that is used to create a link. This text provides a lot of information about the page being linked to, and search engines use this as an additional metric to decide what value the page has on the search engine results page. 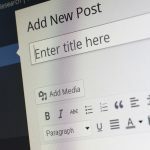 The best use of anchor text in terms of creating the Perfect Blog Post is to use this for internal linking, or linking from an old blog post that might be relevant to the new blog post. This is a very important and often overlooked part of blogging. There are many ways to do this, but the easy way is to look through your old blog posts and find a relevant topic that can link over to the new blog post. If you have lots of posts now, this will be easy. Here is a power point presentation that walks you through the process. To make the best out of your blog post inter-linking, it is important to not only link from an old post to a new post with LSI anchor text, but also link to your home page and or a social media property like Facebook, Twitter, or LinkedIn. This wraps up the elements that you want in most cases. However, like everything in life, you can take this further. We will not cover these topics in great detail in this post, but we will give you some other things to research. In conclusion, writing a blog post is not something you simply through up on a website. Google knows when people do that, and they simply do not value the bost as much as one that you put a little bit of time into. Elements like images, Videos, and other embeddable media along with proper formatting can make a big difference not only in the response from readers but also the increase in traffic you can get from search engines like Google.